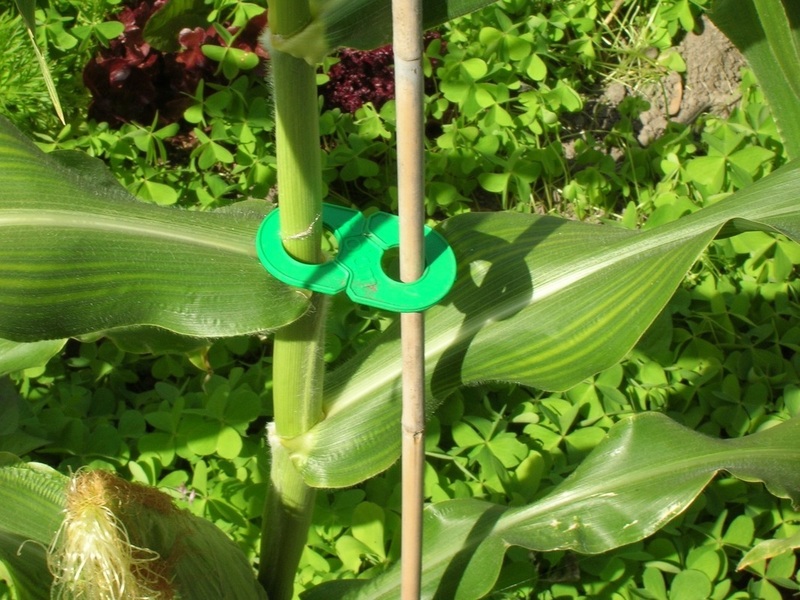 quickly and easily secure tomato plants to trellis wires or stakes. The key to Holdm® is its unique, flexibility yet durability to provide a stable connection between almost any pants and structure. 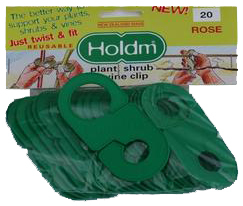 Holdm® will save you money because it can be reused again and again, and speeds up the work process by cutting down on time spent working on each vine. Holdm® is strong, hard wearing the all-purpose, non-corrosive long life. 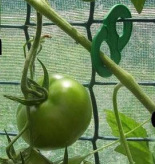 Holdm™ Tomato clip is also suitable for use in glasshouse conditions where it can become humid. Any if you have any doubts, listen to one of your valued clients feedback. 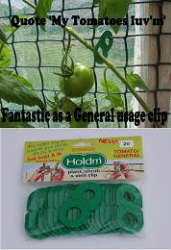 Just a note to let you know how pleased we are with the clips we use them on our Commercial Tomato plants and our cucumber vines. We have been using your clips since you first started marketing them to the public a few years back and we are rally satisfied with them. 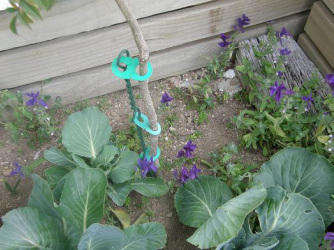 We can reuse the clips year after year as we just sterilise them and sit them aside for the next season. They don’t break down or become brittle so we had our money’s worth so to speak. 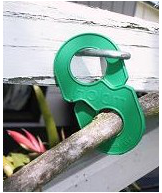 We would highly recommend them to other growers as they save time and do the job of supporting the plants and vines year after year. Holdm™ our clip can be fixed by any means.